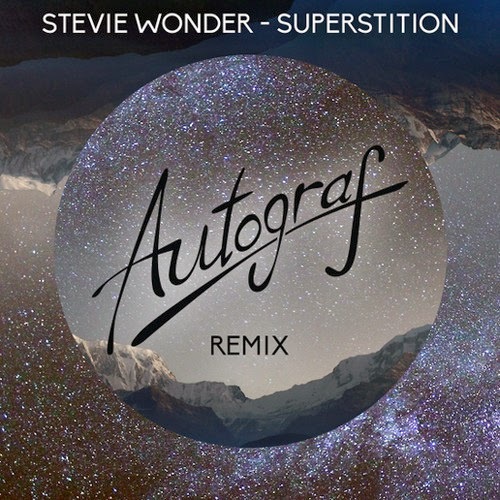 Every now and then a classic tune gets a modern remix done right, which is what Autograf has accomplished on Stevie Wonder's famous tune "Superstition." The original was heavy on the soul and funk, which still fits in on the remix, but takes a new electronic vibe. It's probably the best decision to keep those powerful vocals intact, but yet also build a beat that was not too overpowering. One of the better Stevie Wonder remixes I've heard to date. Stream and download below.